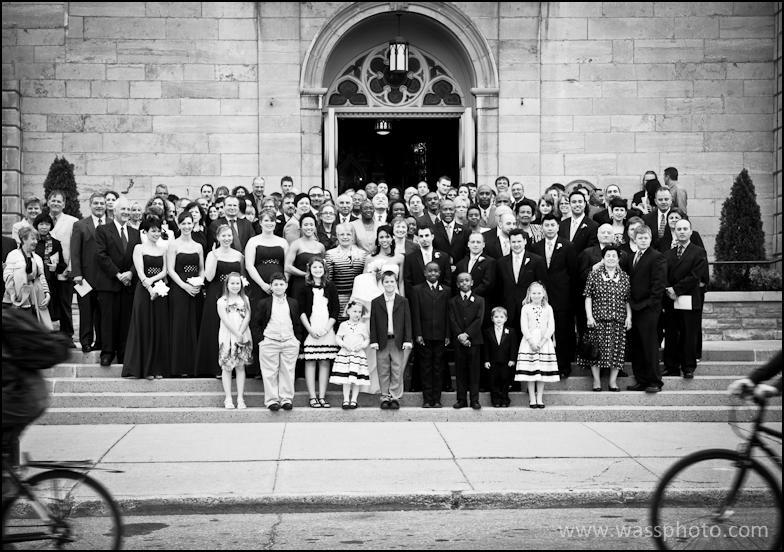 Classic Black and White B&W Portrait. 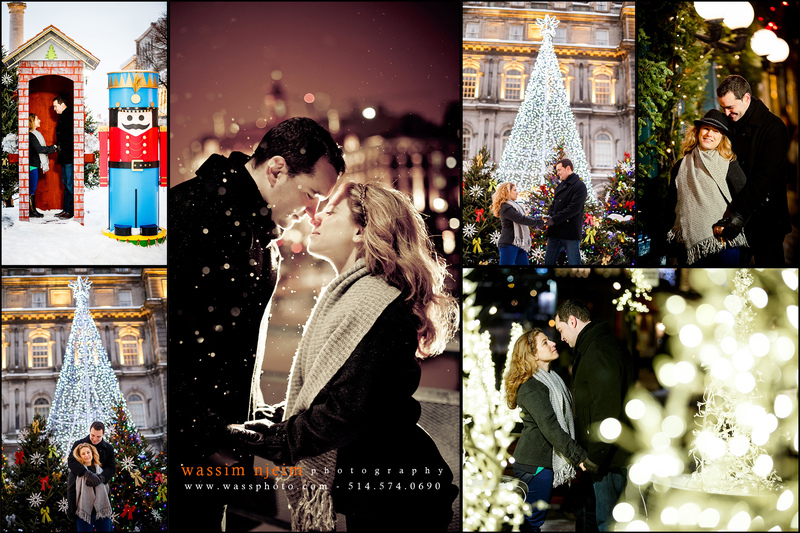 25% Discount on engagement and proposal sessions for Christmas time! 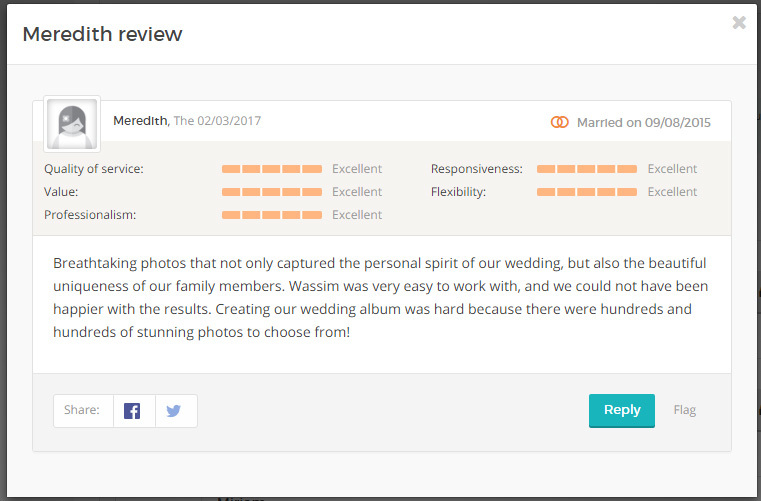 / Comments Off on 25% Discount on engagement and proposal sessions for Christmas time! 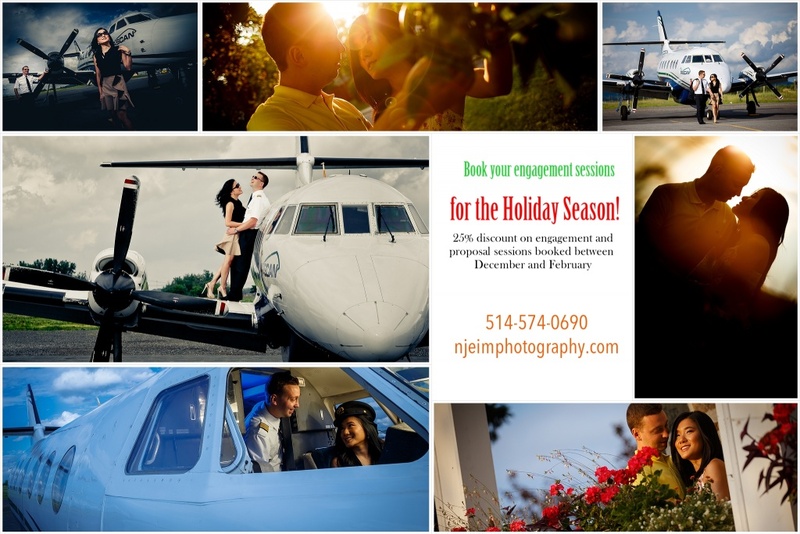 25% Discount on engagement and proposal sessions for Christmas time! 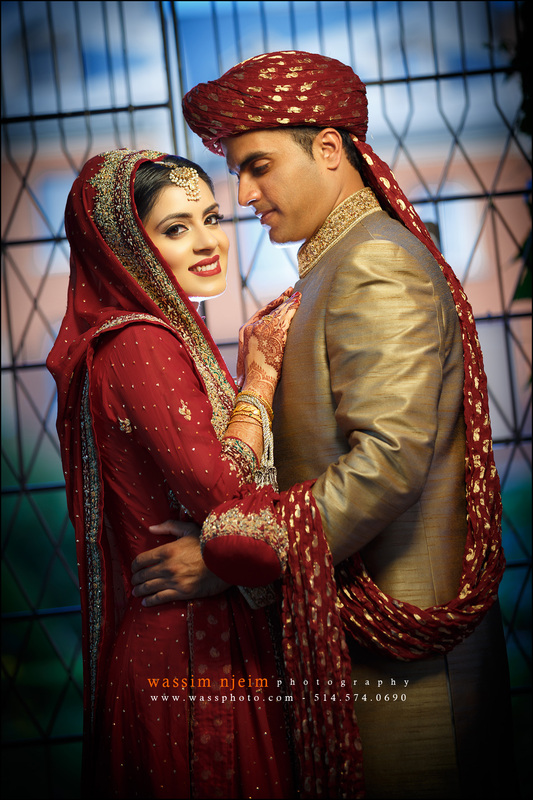 Contact us to reserve your photo session or proposal photoshoot! Contact us for your engagement and proposal sessions. 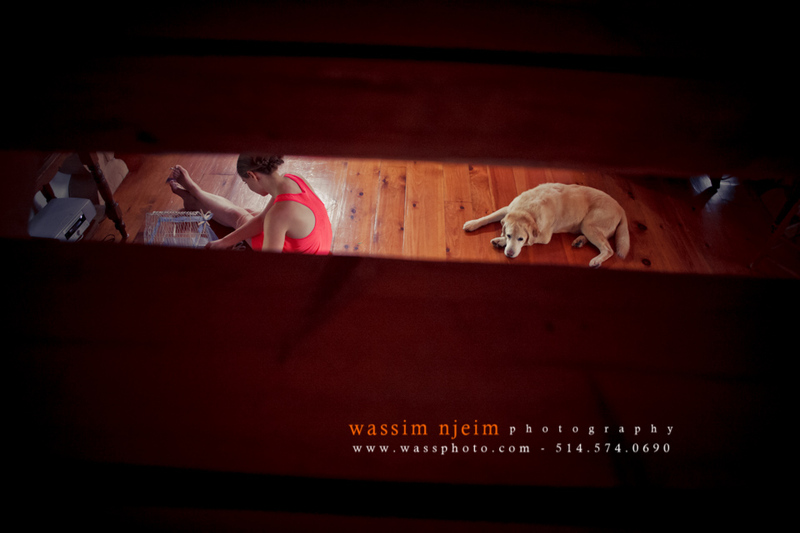 We currently offer 25% discount on sessions booked between December and February. 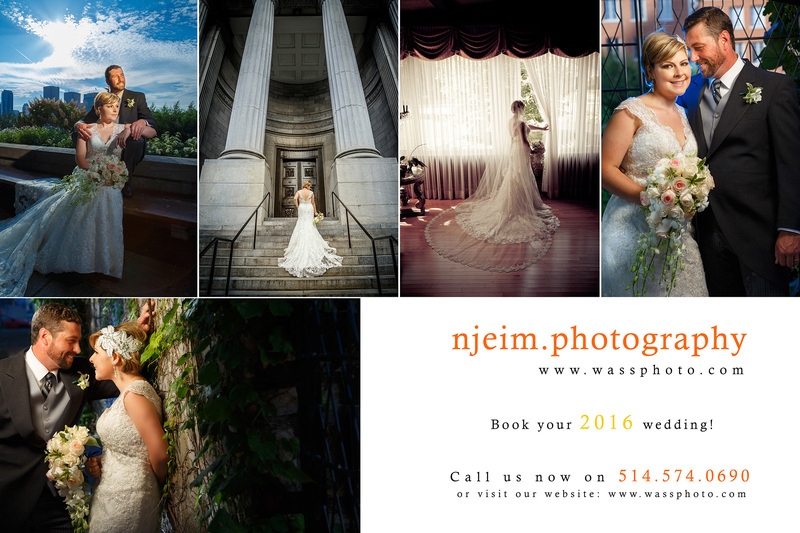 Reserve your wedding date with us for 2016.